Property Cleaning : communal areas, let property, house moves, new builds etc. 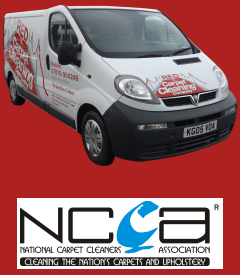 For full details of how we clean your carpets professionally, please view our brochure. We operate in Weymouth, Dorchester, Portland, Bridport, Wool, Wareham, Swanage, Poole, Bournemouth, Verwood, Ferndown and throughout Dorset. We offer an honest and reliable service – and won’t be beaten on quality. 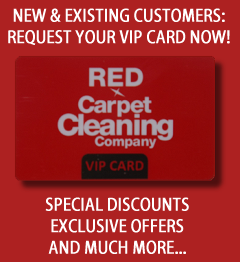 © 2019 Red Carpet Cleaning Company Dorset. All Rights Reserved.